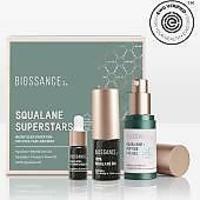 Squalane might sound like the name of one of your kid's favorite Pokemon, but in fact, it's powerful, skin-loving molecule that works wonders on aging skin. 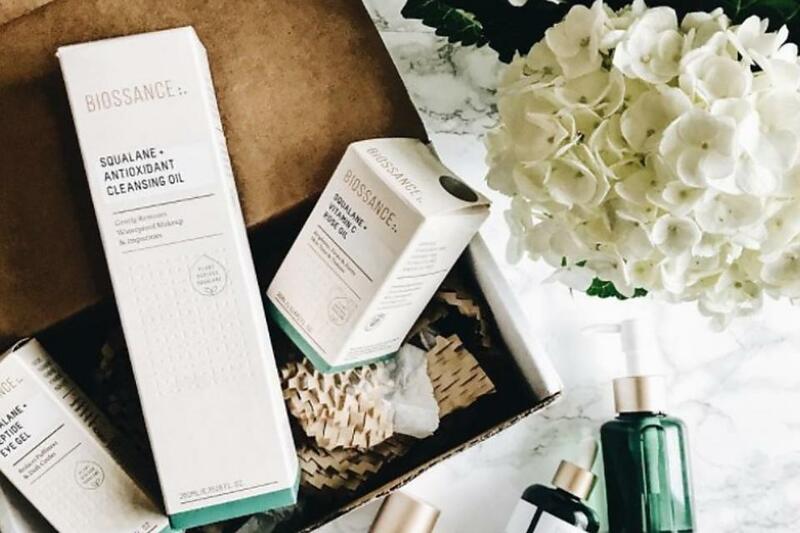 Biossance is a a science-based skincare company that uses biotech to derive squalane from sugarcane instead of more common, non-sustainable methods. 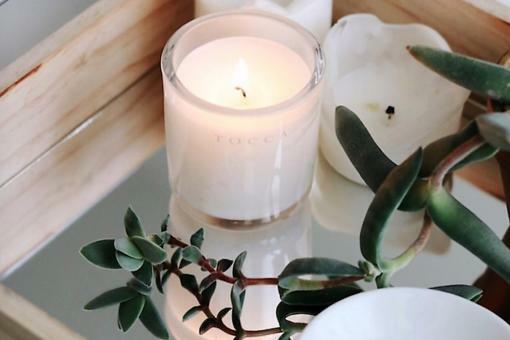 Right now, you can try four top sellers in travel sizes for just $18 with additional full-size items and holiday collections also on sale. Sounds like a wonderful gift idea (for someone you love, or for yourself)!